BEAUTIFUL 4 BEDROOM HOME in Brandon Ridge! Over 3000 sq ft for your family to enjoy!! 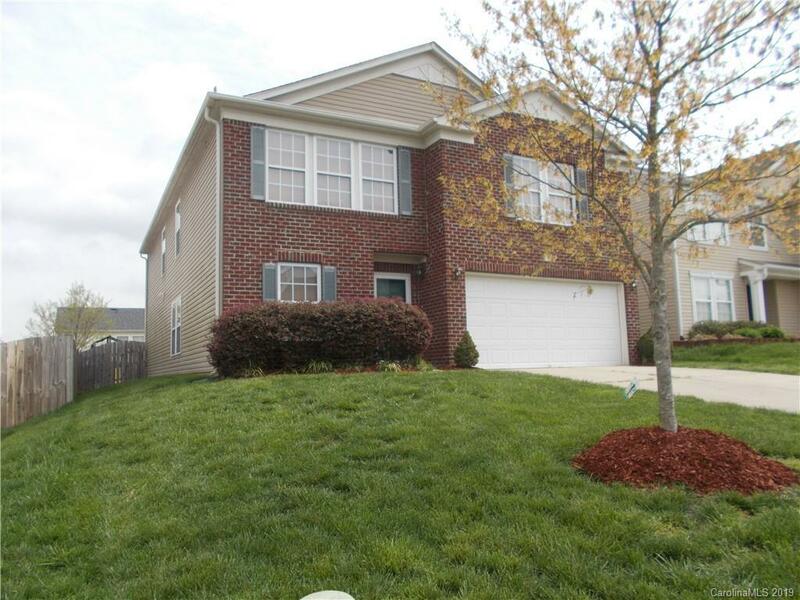 This home has an office, living room and great room on the main level! Everyone can relax in their own space. The upstairs has a large family area and the four bedrooms. Every bedroom has a walk in closet!! So much space in the house. Large kitchen with plenty of space to add an island if you wanted. Several upgrades were done at the time of the build such as fireplace with gas log, cherry cabinets in kitchen as well as a half wall in dining room with cherry cabinets. Wrought iron spindles were added to the stairs and the master bath has double sinks along with separate shower and garden tub. Patio in backyard which is surrounded by a privacy fence. This home is a MUST SEE! !